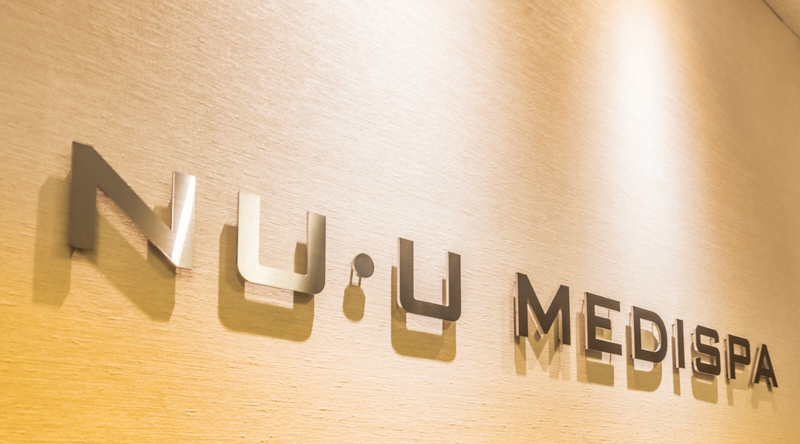 Nestled away in bustling Orchard Road but set in the quiet tranquil setting of Paragon Medical lies NU•U Medispa. The spa was established in 2009 to provide avart garde medical grade face and body treatments that complement the services at its clinic. 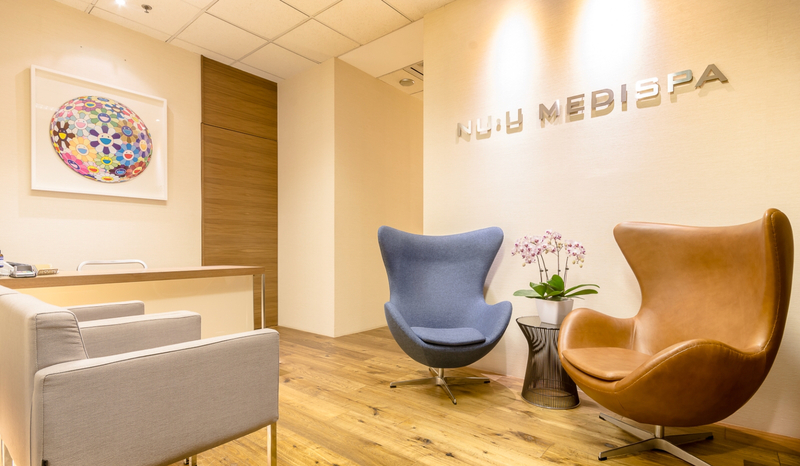 Since then, NU•U MediSpa has grown in strength and our signature treatments are highly sought after especially by those in the know. 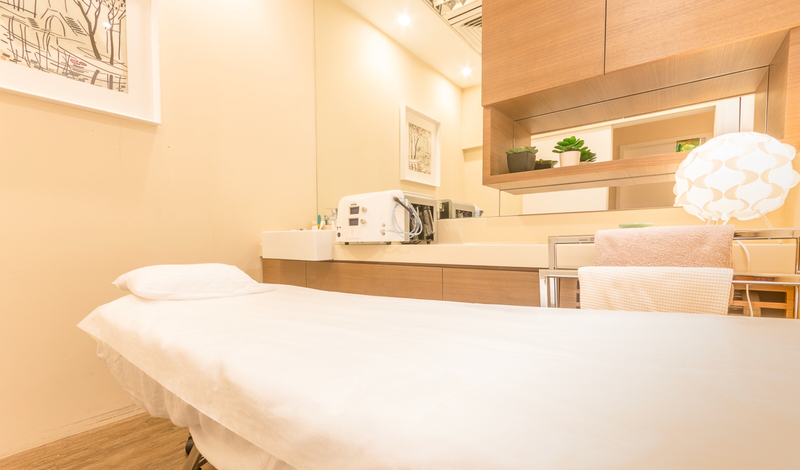 Whether it is our signature SilkPeel Dermalinfusiontreatment to the award-winning Exilis treatment, you can be assured that you are getting the best. 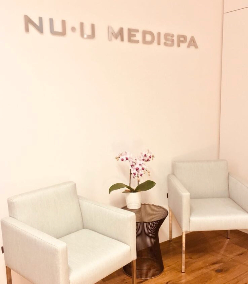 Coupled with our impressive suite of body contouring treatments, NU•U Medispa is positioned to be your one-stop face and body rejuvenation destination.